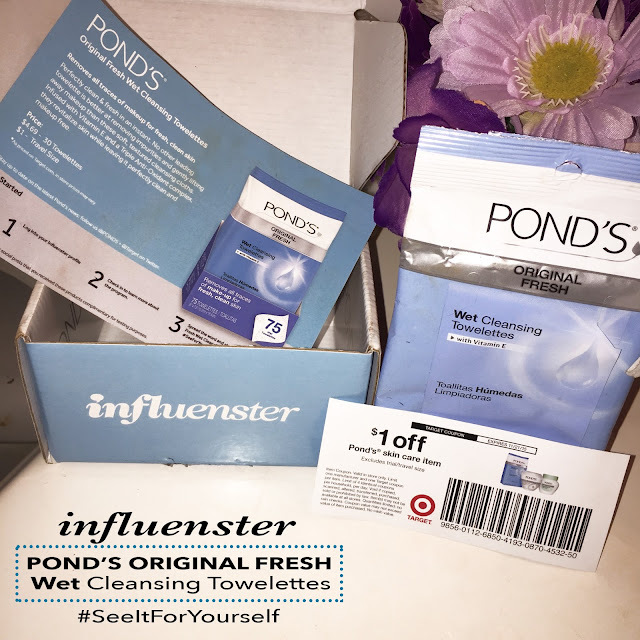 Disclaimer: I received this product from Influenster complimentary for testing purposes in exchange for my honest opinion. 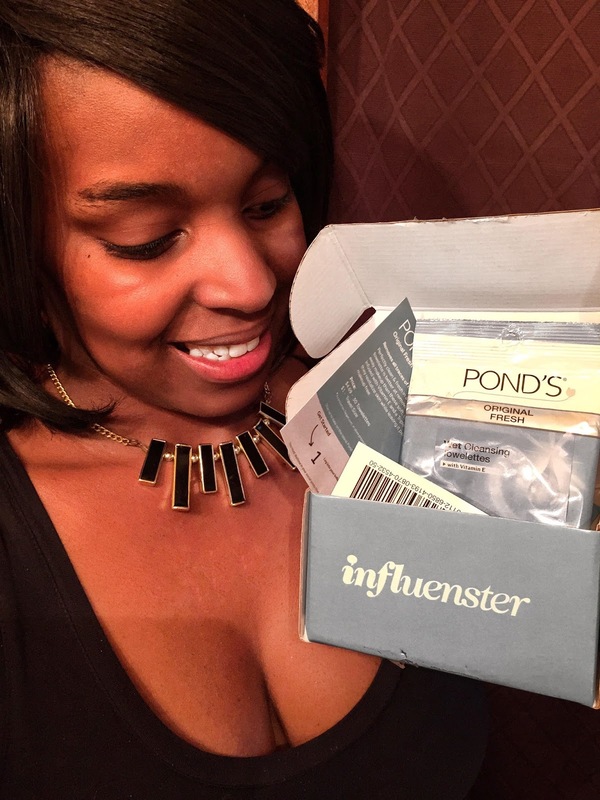 POND'S is something that I'm quite familiar with. I remember growing up using the skin moisturizers. Their moisturizers were extremely moisturizing so when I received the opportunity to review the POND'S Original Fresh Wet Cleansing Towelettes I knew that these towelettes would be nothing shorter then great. I received the sample size pack that included 5 towelettes. POND'S Original Wet Cleansing Towelettes claims to remove all traces of makeup for fresh, and perfectly clean skin instantly. 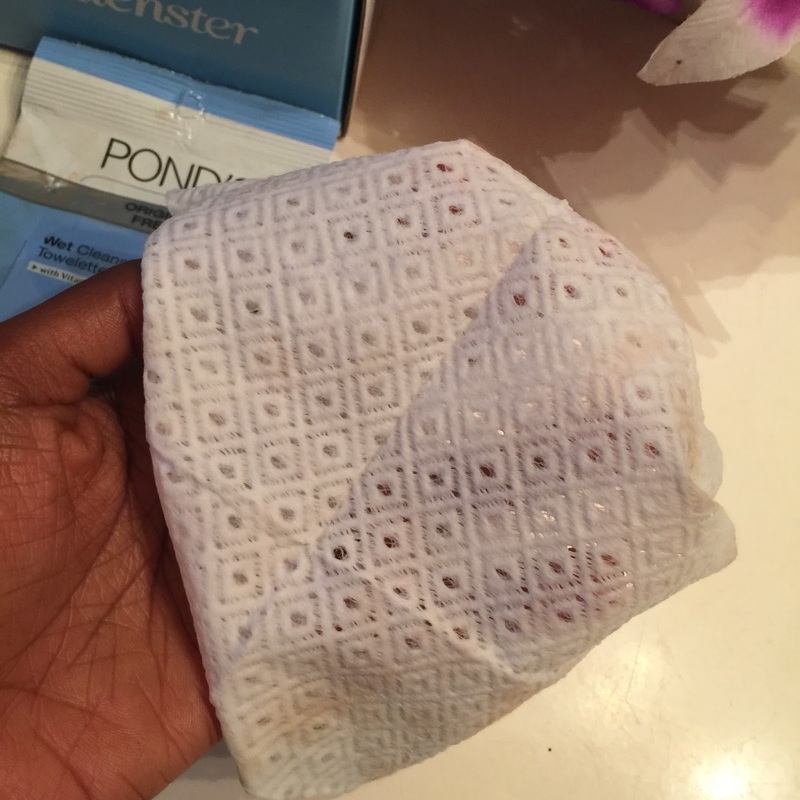 These towelettes are infused with Vitamin E and Triple anti-oxidant complex which will revitalize the skin leaving the skin clean and makeup free without stripping the skin. Price may vary inside Target stores. 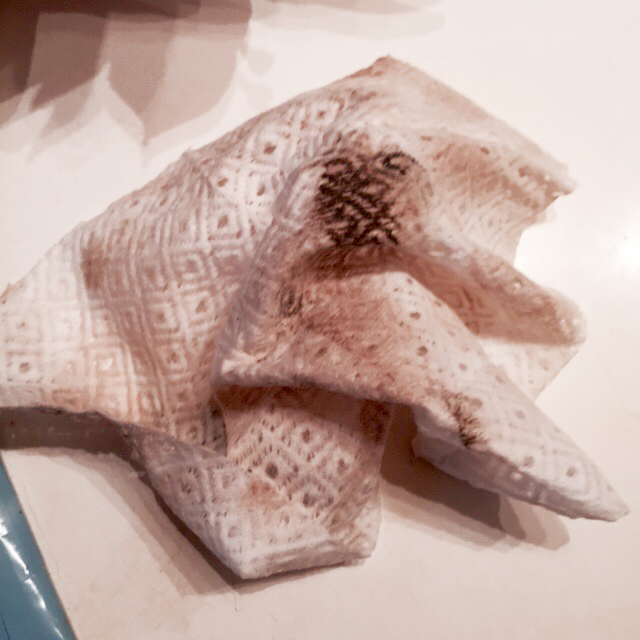 For someone that wears makeup often I was impressed with the cleansing towelettes and how easily it removed my makeup. I think this is one of the best cleansing wipes I've experienced because many times wipes can strip the skin and leave your face feeling hydrated but the cleansing wipes are moisturizing because of the vitamin E that promotes healthy looking skin and Triple anti-oxidant complex that helps revitalize and refresh the skin. One ingredient that I noticed on the back of the package is the Anthemis Nobles Flower Extract. 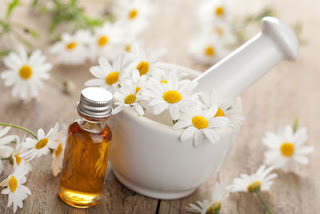 Anthemis Nobles Flower Extract is a plant that is also known as a Roman Chamomile or English Chamomile. Chamomile is known for it's soothing properties. It's a plant that is used to make chamomile tea. This extract is used for anti-flammatory purposes. It relieves skin irritation , dryness, and poor circulation. The cloths are so soft, and the texture within the cloths allows it to glide across the skin but grab and lift away all impurities and makeup including waterproof makeup. And these cloths has a refreshing fragrance. I feel as if I'm getting an all in one skin care system with cleanser, light exfoliate, toner, and moisturizer. For someone that may not be into a lot of things this is definitely a good alternative. Cuts back on the time invested into the skin. These cloths especially as a makeup artist are heaven sent. 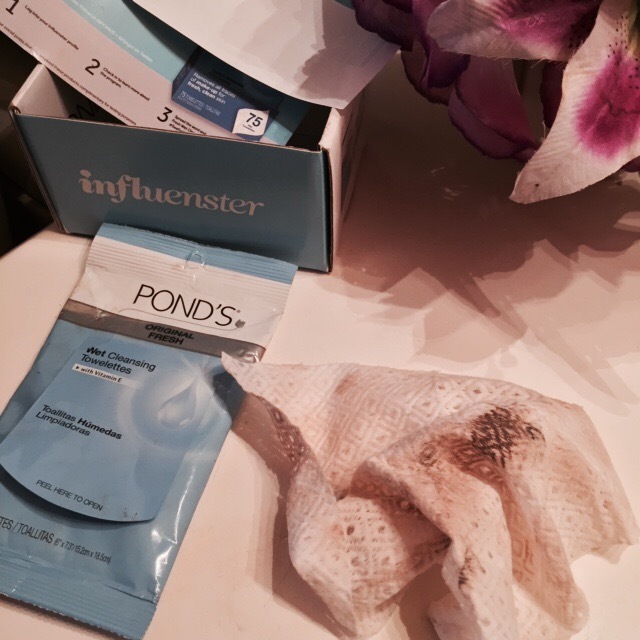 One of the best set of cleansing cloths I've ever used on my skin and I will definitely keep these by my side.